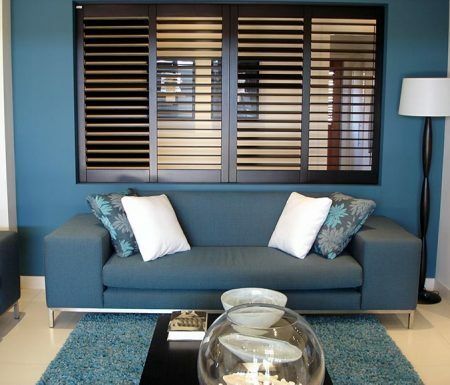 Decomagic Blinds supply and install custom-made privacy screens to protect your home from prying eyes. We install premium quality aluminium screens that are made-to-measure, and designed with your practicality and functionality in mind. As privacy screens are manufactured with a firm locking system, it means there are no unsightly welding joints or open channels that collect leaves and dirt for you to clean. What a dream! For more than just privacy, ensure your new screens enhance the style and aesthetic of your home. We’ve been in this business for over 20 years, so we can draw on our in-depth knowledge and expertise to help you create the best screen design for your style and functional needs. 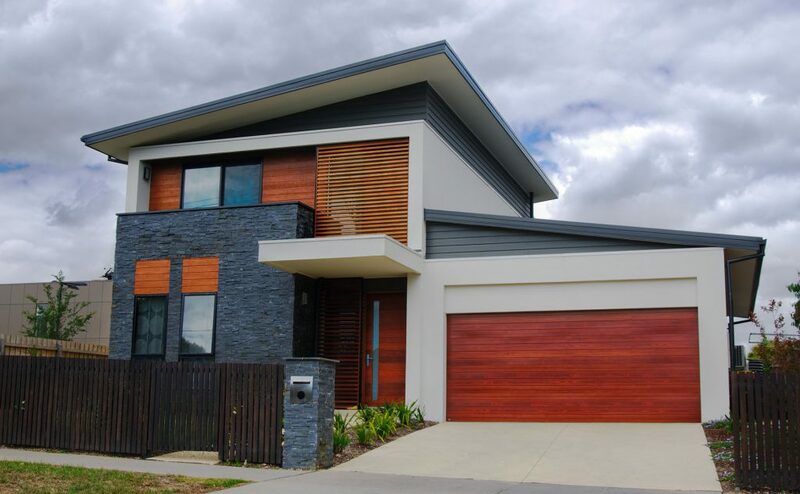 We offer home owners a full range of colours from the ColorbondÒ range, as well as your choice of frame and blade spacing (depending on the level of privacy required). 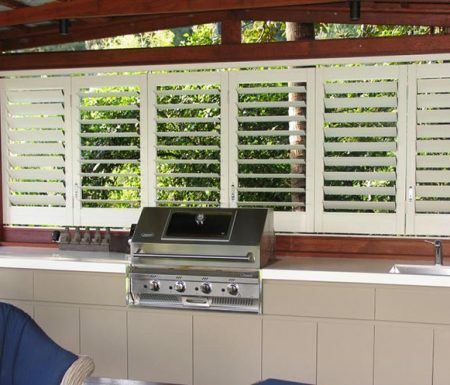 We can install fixed panel screens, and screens with adjustable louvres to enable you to control light and airflow. 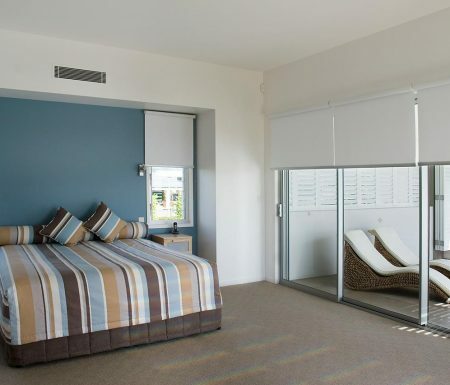 Decomagic Blinds are your trusted supplier of privacy screens in greater Grafton, NSW. 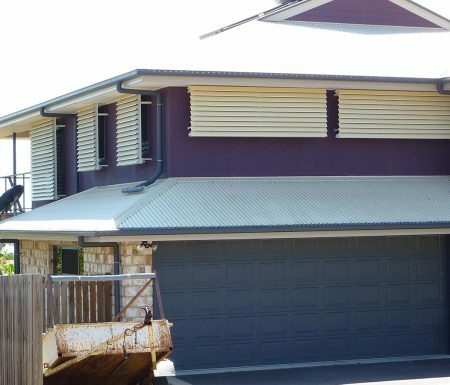 We pride ourselves on our versatility and customer service, installing high quality, fully-customised privacy screens, awnings, blinds, and shutters. 1. 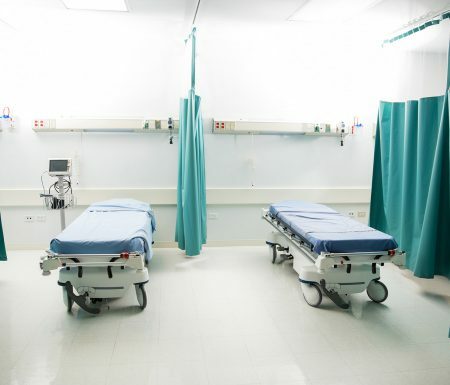 You call us to enquire about your needs. We’ll take your details and make an appointment to come to your home for a free measure within the week. 2. We visit you at home to measure you up and help you design your screens. 3. We submit your quote. Once we’ve measured you up and we know what kind of screens you need, we’ll aim to submit your quote within 24 hours. 4. We order your privacy screens. Once you accept our quote, we contact our preferred supplier and order your new screens. Most orders take between 3-4 weeks to complete. 5. We call you to arrange your installation. We’ll get in touch when your screens are ready and arrange a time we can pop around to install them. All our privacy screens are installed with minimum 12-month manufacturer’s warranty. 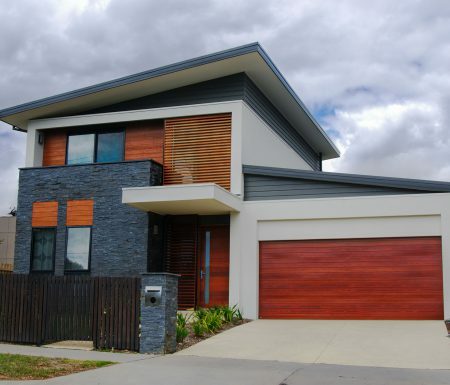 Get in touch with the friendly and reliable team at Decomagic Blinds to arrange your free consultation (02) 6643-1766.